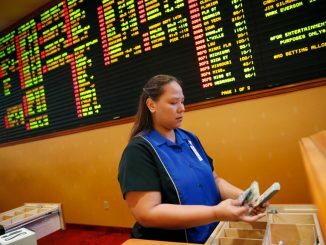 Nowadays, the number of the available banking methods most major casinos offer its users is so high that everyone will be comfortable using one or another. 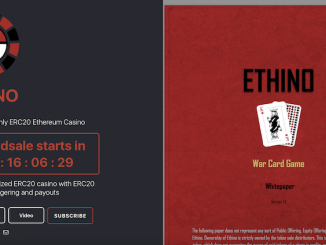 Almost all online gambling platforms accept the various renowned eWallets such as Skrill and Neteller while a good amount has even started using cryptocurrencies such as Bitcoin, Litecoin, and Ethereum among various others. However, there is one specific method that the majority of people want to use in order to feel safer and that is a credit card. 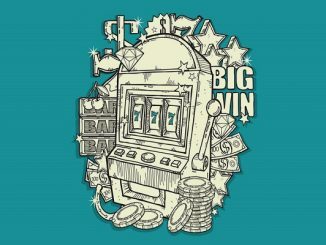 This article is all about these 9 online casinos that accept VISA, the most popular credit/debit card provider in the whole world! If we were to include them all we would need a book and not a single article. Because of that, we are only going to mention 9 of the best VISA-accepting online casinos that are currently available to use and play on. The 50 free spins will be given to you over the course of 5 days, 10 per day. In order to get it, you have to deposit at least 10€ and the minimum wage requirement is 70 times. 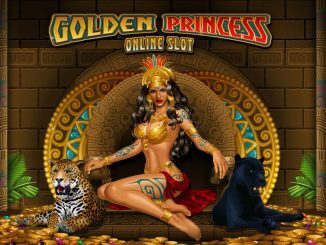 There is also a second deposit 50% bonus up to 100€ but without any free spins. 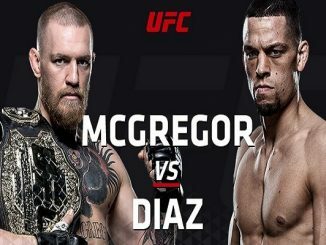 When it comes to the games, the design of the site may take a little time to get accustomed to but after that, you will be able to easily navigate both through the regular and live casino games. Some of the software providers on Joreels are Netent, Microgaming, NYX Gaming, Quickspin, Evolution Gaming, and IGT. As for how banking goes, you can use MasterCard, VISA, Trustly, Skrill, Neteller, Paysafe Card, Euteller, InstaDebit, EcoPayz, P24, Sofort, and Poli. As for withdrawals, you can also use Bank Transfer. 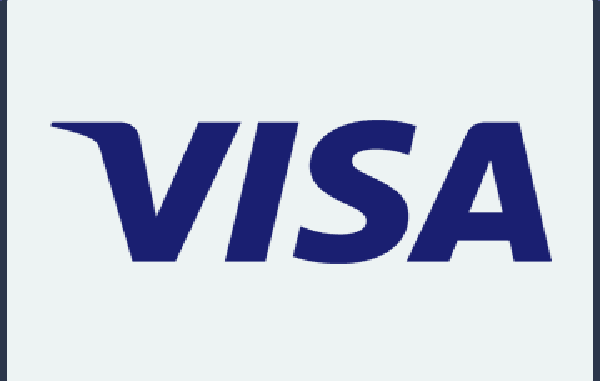 When depositing with VISA the fee is 3% and when withdrawing there is a fixed 2.5€ fee. The processing time is 3-5 working days. You can contact the staff via a live chat option or email. You can access the site via any Android, iOS, or Windows operated device. For every 1£ you deposit you will get one Mega Spin in the Starburst slot game up to a maximum of 25. The minimum deposit is 20£ and the rollover is 30 times. The casino is filled with both regular and live games and all of them come from top software providers such as Microgaming, NetEnt, Evolution Gaming, NYX Gaming, Amaya, Williams Interactive and various other well-known ones. When it comes to payments you can use VISA, MasterCard, Skrill, Neteller, Web Money, Paysafe Card, EcoPayz, and PayPal. However, the processing times and fees aren’t clearly displayed anywhere. You can only contact them via email but they operate 24/7 and reply fast if you communicate in English that is. 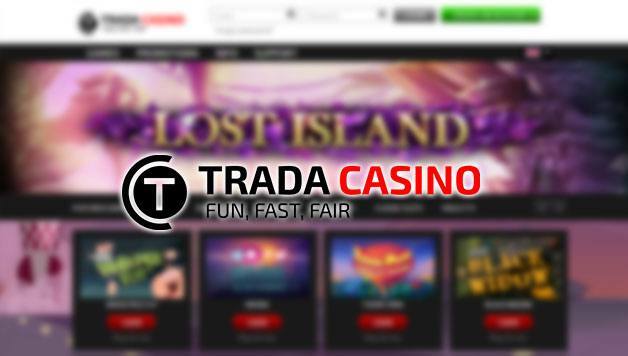 A good thing they also have is their VIP program and the many credentials like the certificate of trust by AskGamblers, the seal of approval by LCB (Latest Casino Bonuses) and the certification from TCDB (TheCasinoDataBase). 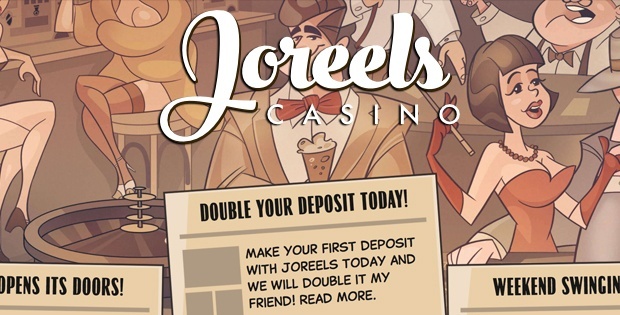 There is also a first, second, third, and fourth deposit bonus each coming alongside 25 free spins. The minimum deposit is 10£ and the minimum wage requirement is 35 times both for the bonuses and the free spins. Leo Vegas offers casino games as well as a live casino and a Sportsbook filled with high odds. Some of the software providers are NetEnt, Microgaming, IGT, Evolution Gaming, Quickspin, Play’n Go, and Cryptologic. When it comes to banking you can use MasterCard, VISA, Paysafe Card, Skrill, Neteller, Trustly, and Direct Bank Transfer. The maximum deposit amount is 1,000£. You can make up to 3 free withdraws each month. Any extra will be charged with a 3£ processing fee. You can contact Leo Vegas via live chat and email. They offer a dedicated Android mobile app. 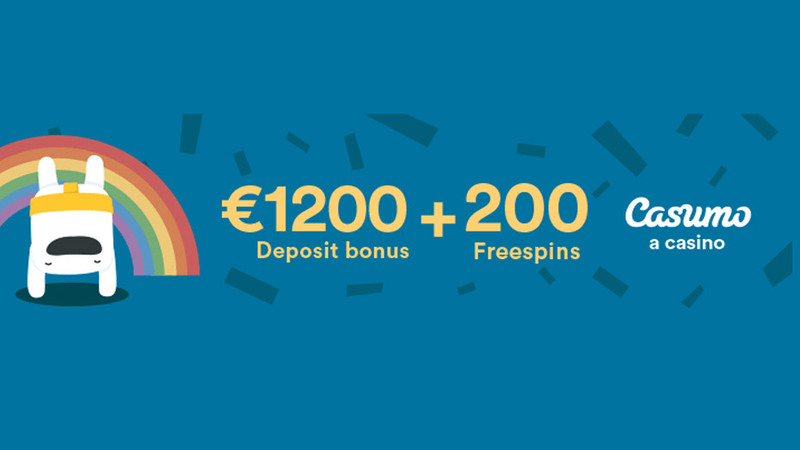 The first deposit bonus is 100% up to 100€ or 1BTC plus 180 free spins, 20 of which will be instantly credited to your accounted and 20 per day over the course of the next 8 days. The rollover for both the free spins and the bonuses is 40 times. There is also a second, third, and fourth deposit as well as an offer called Wednesday Free Spins. You could easily say they are one of the top 9 online casinos that accept VISA! Both regular and live casino games are offered. The selection of slots is very big and most of the games on Bitstarz are provided by Softswiss, Endorphina, Betsoft, Asia Gaming, and other renowned casino software providers. You can deposit money into your account using VISA, MasterCard, Bitcoin, Maestro, Skrill, Neteller, Bank Transfer, Sofort, Cubits, Paysafe Card, iDeal, Trustly, and ComePay. You can also withdraw using those except for Maestro, Trustly, iDeal, and Paysafe Card. Deposits with VISA come with a 2.5% processing fee but withdrawals are free of charge. 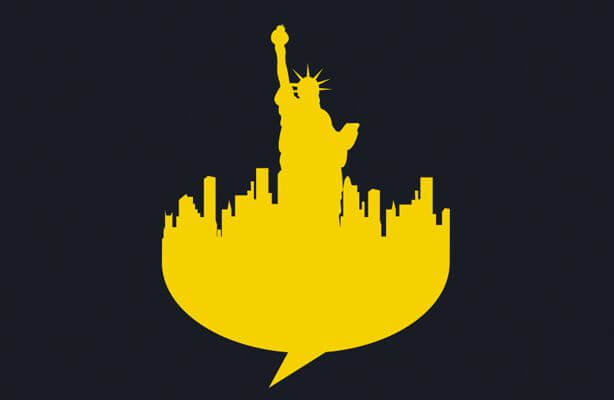 You can contact Bitstarz by live chat, email, or you could request they give you a call. The site offers a mobile version and has received multiple certificates from organizations and websites such as AskGamblers, The Pogg, LCB, FreeSpinsGratis, and BitcoinGG. With a minimum deposit of 5$ up to a maximum of 25$, you have to meet a 40 times rollover. 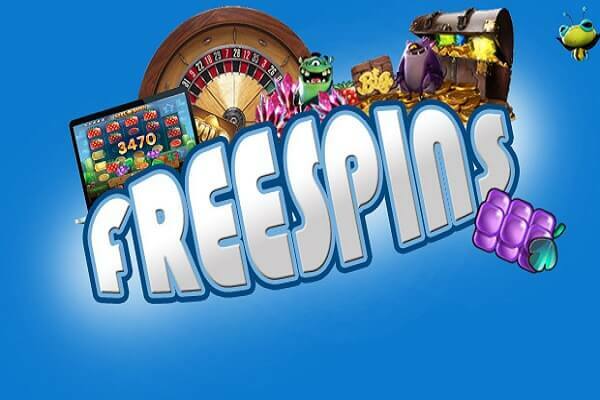 There is a second deposit bonus where you can claim 15 free spins which come with a 35 times rollover. The casino is filled with more than 1000 games both regular and live ones are available to bet on. Some of the software providers are NetEnt, Microgaming, iSoftBet, and Playson. You can deposit using VISA, MasterCard, Skrill, Paysafe Card, Neteller, Sofort, and EcoPayz. You can use the same methods except for Paysafe Card, Sofort, and EcoPayz to withdraw as well. There are no processing fees and the minimum amount you can withdraw is 10$. You can contact them via live chat, email, or by mail. They have been accredited by CasinoMeister, AskGamblers, The Pogg, and IBAS. They are also partnered with Gambleaware and GamCare. The mobile version of the site is excellent and gives you access to the majority of the games. Depending on your location the bonus options may vary. The minimum wage requirement is 25 times for the bonus and 45 times for the free spins. They are for sure one of the top 9 online casinos that accept VISA! In order to get the welcome bonus, you have to deposit at least 20€. The games section is excellent as the minimum and maximum bets are displayed on top of each title’s icon. There is a live casino option as well. Microgaming, NetEnt, Betsoft, Quickspin, Williams Interactive, and Evolution Gaming are just a few from the big number of software providers partnered with Cashmio. When it comes to payments you can use VISA, MasterCard, Trustly, Euteller, Neteller, Skrill, Paysafe Card, InstaDebit, P24, Sofort, EcoPayz, and Entercash. When using VISA there is a 2.5% processing fee both on deposits and withdrawals. You can contact Cashmio via live chat or email. The website is mobile friendly as well. In order to get this bonus, you have to make a deposit of at least 10£ and the minimum wage requirement is 45 times. If the bonus and your deposit are less than 100£ in total then the rollover is 20 times. 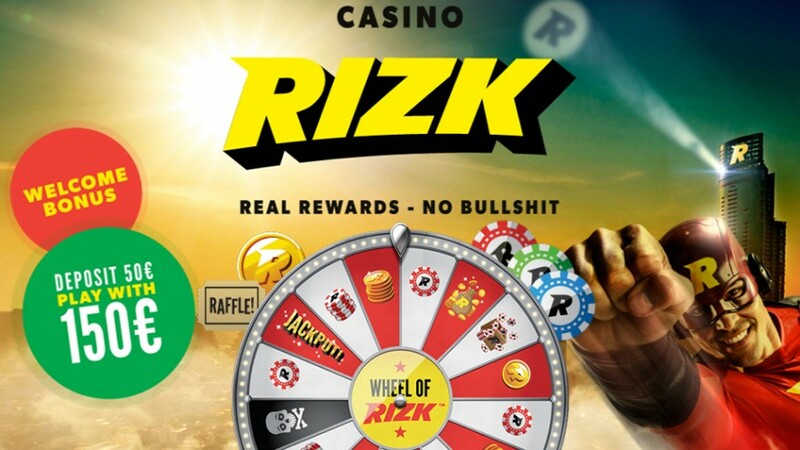 When it comes to their game selection, Rizk has a neatly designed website and you can choose how to display them either by type, letter, or provider. There is also a live casino option. A few software providers of the site are NetEnt, Play’n Go, Evolution Gaming, Microgaming, Quickspin, IGT, and SG (Scientific Games). You can both deposit and withdraw using VISA, MasterCard, Paysafe Card, Skrill, and Neteller. You can also use Bank Wire when withdrawing. VISA deposits come with a 2.5% processing fee and the withdrawals with a pre-fixed 2.5£ fee. The minimum withdrawal is 20£. You can reach them 24/7 via live chat and email. The site is completely optimized for mobile use. They are partnered with GamCare, GamblersAnonymous, Gambling Therapy, and Gambleaware. In addition to that, they have a seal of approval by LCB and are accredited by CasinoMeister. To become eligible for this offer, you must first deposit an amount of at least 10£. The minimum wage requirement is 40 times. Betsson offers a Sportsbook and a Poker room as well. Both of them come with their own welcome bonuses. The multi-awarded casino provides a big selection of games and a live casino. The software providers are all top notch. Some of them are NetEnt, Microgaming, Evolution Gaming, Jadestone, Quickspin, and Red Tiger Gaming. You can use Skrill, VISA, Neteller, MasterCard, Maestro, Paysafe Card, EcoPayz, EntroPay, and Bank Transfer to deposit. MasterCard, Maestro, and Paysafe Card cannot be used to withdraw money with. VISA deposits come with a 2.5% processing fee but withdrawals are free with a minimum withdrawn amount at 20£. You can reach them via live chat, telephone, or email. They offer a dedicated mobile app for Android and iOS. In addition to that, they are partnered with GamCare and GamblersAnonymous. This offer comes with a minimum deposit of 10€ and a 30 times rollover. There are also more deposits on the way after that for a grand total of up to 1200€ in bonus cash! So you can say they are one of the top 9 online casinos that accept VISA. You can choose to play either regular or live casino games. Some of the software providers are Microgaming, NetEnt, Evolution Gaming, Play’n Go, IGT, and Quickspin. You can deposit money using VISA, MasterCard, Skrill, Neteller, Paysafe Card or Bank Transfer. You can use the same methods except for MasterCard and Paysafe Card to withdraw as well. VISA deposits come with a 2.5% processing fee while withdraws are free of charge and the minimum withdrawal amount is 10€. You can contact them by sending them an email or through their 24/7 live chat system. The site can be accessed via an Android, iOS, or Windows operated mobile devices. Furthermore, they are partnered with GamCare and BeGambleAware! If we had to go with one of them we would probably choose either Leo Vegas or Casumo due to their amazing bonus offers and a wide selection of payment methods. 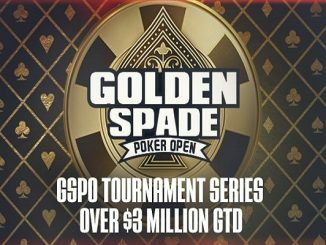 There is really not much more you can ask for a gambling platform to have. 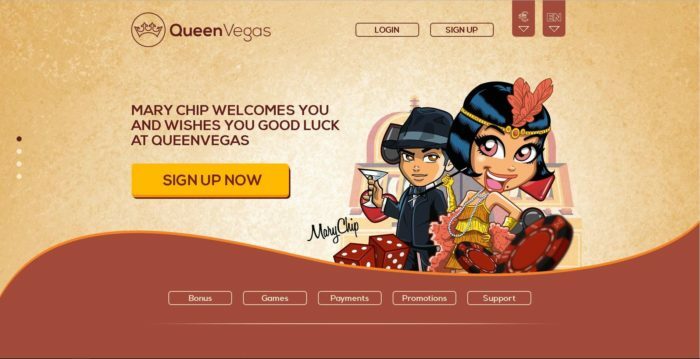 Pick one of the top 9 online casinos that accept VISA we mentioned in the article and start gambling right now while the bonuses are still that amazing.